Showcasing the strengths of Himachal Pradesh in the form of its natural beauty, culture, art and hospitability, Subhasish Panda, Director (Tourism & Civil Aviation), H.P. today interacted with various film production companies at Mumbai in the “Shoot at Site” conclave organized by Federation of Indian Chambers of Commerce and Industry (FICCI). 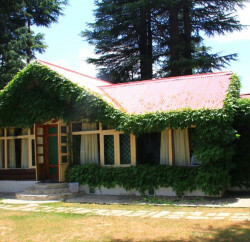 Panda took the opportunity to invite the Film Producers to shoot their films in Himachal Pradesh where the natural environment is conducive for making films. 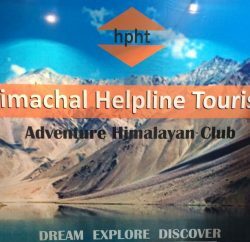 Subhasish Panda said that this would help in tourism promotion, if film producers make their headway towards Himachal. The State has many beautiful areas amidst the splendour of nature. He said that in the recent past many popular films were shot in the State adding that the diverse topography, cultural-heritage & traditions of the State would be an added attraction for film production houses. 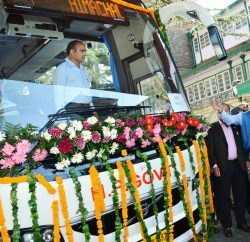 Subhasish Panda said that Himachal Pradesh has more than 2200 hotels including 57 hotels of Himachal Pradesh Tourism Development Corporation situated in beautiful locations. A buyer-seller meet with the tourism travel- trade was also organized. Panda said that he had interaction with a large number of production houses including Balaji Motion Pictures Limited, Rahul Roy Productions, Film City studios etc. and discussed possibilities of shooting films in Himachal in the near future.